Is Banning Homework a Good Idea? Most Definitely! It’s considered that there is no school education without homework. However, many scholars have expressed a different kind of opinion on this matter, and proved that homework does not affect neither academic performance nor level of education, but actually is harmful for physical and emotional health of the child. Starting a school education is a real challenge for children. New community, new set of rules, and restrictions to which children are not easily get accustomed to, unexpected demands – all of this is super overwhelming. Inevitably, the mix of various good, and bad experiences leads to stress, bad physical and psychological conditions. That is of course, if the child is not properly nurtured, so to speak, when at home. At home, a kid should get some quality distraction, relax, do things that are not connected to school, in order not to lose the desire to study. Norwegian pediatrician Fredriksen suggested that children should engage in playing with each other or else, but not sit at home all the time chained to the desk, doing homework. "Do not overdo it! Homework is a violation of human rights. Homework takes away a lot of child’s free time. It doesn’t a child to have a real balance between school life and leisure. It disrupts children’s sleep. Kids need to play: life is more than homework. So much more!" The question of homework, and amount of it given to children is a bone of contention in many families. To prove just that Australian scientists have conducted research, and found out that 71% of parents admit that they spend less time with their kids than they’d like to, since all the time children have is allotted to homework. Professor at University of Pennsylvania Gerald LeTendre published the results of his research, claiming that in the XIX century homework was used only to punish children and deprive them of an opportunity to spend their free time, as they want to. Many hours of spent cramping over textbooks does not go by without any unfortunate consequences. Parents say that children sleep badly, and often get sick due to the pressure connected with classes at school, and homework at home. Hours of doing homework spent every day are stressful for children! And primary school students, for example, have difficulties dealing with stress due the fact that they are not yet equipped to handle so many things at once, and do it properly, and without getting incredibly stressed. Young students’ organisms are totally unadapted to such a workload. High school students feel it a little bit easier. LeTendre agrees with his Chinese colleagues who claim that in order not to get stressed, teenagers can spend not more than two hours a day on home assignments. Interestingly enough, turns out there is no evidence, that there is any real benefit from doing home tasks! It does not affect the grades and academic success, says Professor LeTendre. Some experts even believe that homework enhances social inequality. While one child's parents or tutors help him with tasks, another has to solve it himself. Someone finds the information in a few clicks on the Internet, while others have to wait for the right book in the library and make incredibly long notes by writing them down. “Homework can be very burdensome for underprivileged children”, states Daniel Salinas, an analyst at the International Programme of Student Assessment of the OECD countries (PISA). “They may not have a quiet place where they can do homework. They may have not enough time for it because of having to visit part-time work, and/or household responsibilities. Their parents aren’t always willing to or capable of teaching and helping them with assignments”. 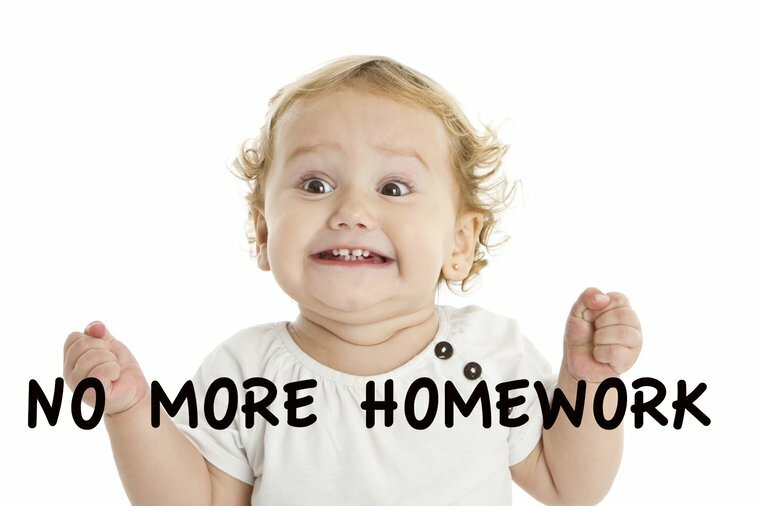 Researchers at the University of Pennsylvania have shown the world a link between student achievement and the amount of tasks given for homework. 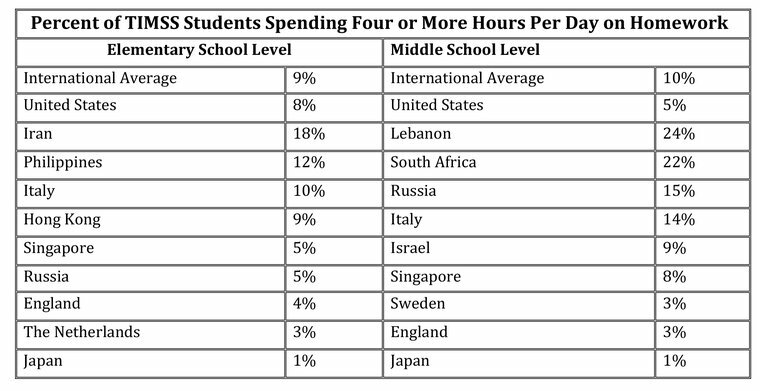 According to their data, 8% of elementary school students in USA spend more than 4 hours per day on doing homework. 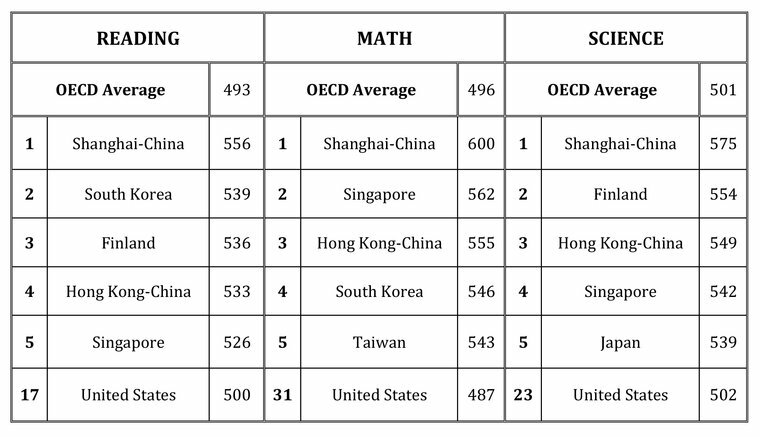 At the same time, in countries that happen to provide Americans with the academic performance standards they strive for achieving - Japan and Taiwan - these figures are 1% and 5% accordingly. Based on these numbers the researchers have concluded that many home tasks lead to lower academic achievement. Researchers from the University of Missouri agree with these statements, as they’ve found out that students in US schools who spend on homework from 30 minutes to 1.5 hours, have higher level of academic performance than those who spend on homework more than four hours. FCPE (fr. Fédération des conseils de parents d'élèves) Chairman Jean-Jacques Azan stated "If the child didn’t cope with task at school, I see no reason why he or she would be able to do it at home. In fact, along with homework teachers basically outsource part of their work to parents". In his turn, a member of Afev organization Christophe Paris noted that homework "can lead to outbreaks of violence and tensity between parents and children." 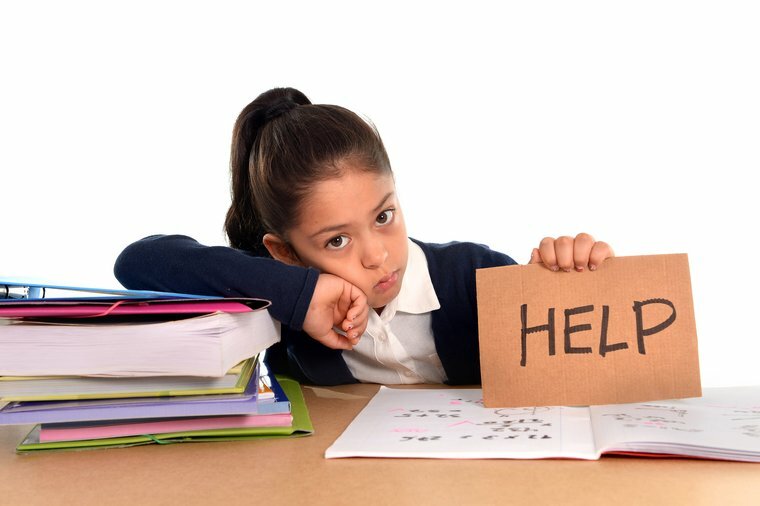 Taking into account all the negative effects of doing homework, some countries have decided to relieve students from this exhausting, and often futile practice of doing homework, or at least, reduce it to a minimum, when possible. In France, homework is not given to children up until they are eleven years old. More precisely, children are doing homework at school, but not at home. Everyday in elementary school after classes, children are given 30 minutes for implementation of their homework. 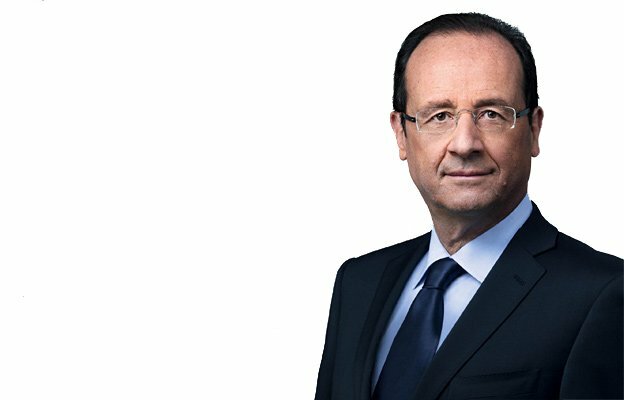 “Studying should be conducted at school, not at home”, commented Francois Hollande – President of France, during the discussion of educational reform. “Homework should be banned because children from low-income families don’t have time for it. 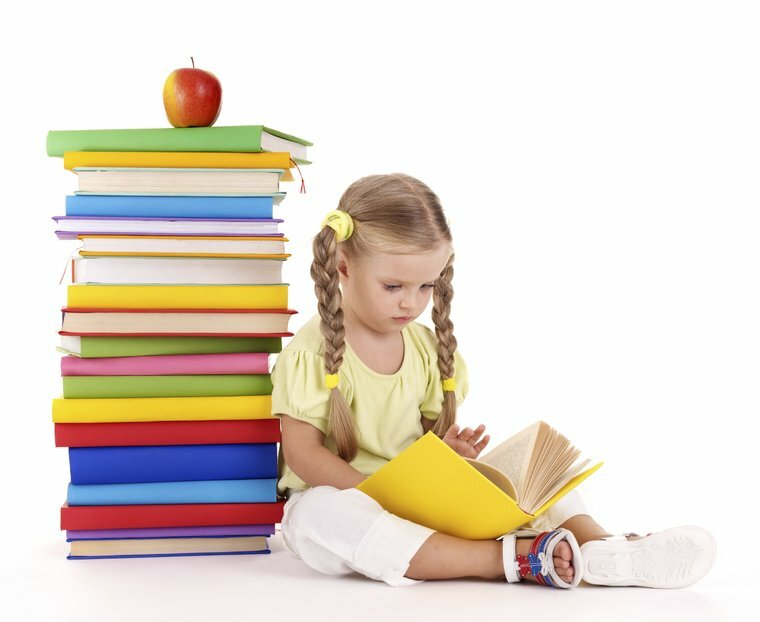 At home, parents do not always pay proper attention to academically educating their children, while at school they can always count on the help of a teacher”. In Hong Kong, Taiwan and Japan, children receive less homework than their peers from other countries, and they are etalons of academic performance. In the Netherlands, every fifth student does not do homework at all or just buy essays and other home tasks from special services. Elementary schools in Quebec have banned homework for those kids who are in grade one through six for a year. Finland assigns very few homework and Finnish students have one of the highest test scores in the whole world. The Jane Austen Academy students will be no longer expected to do their homework except during preparation for exams. Some Australian schools also stand for reducing the quantity of homework given to students. For example, in St Michael's Grammar School, instead of homework kids should play with their parents an intellectual game like Scrabble, and show photographs as proof for teacher. No coincidence that the countries where children spend less time on homework occupy first places in the world ranking of literacy. Perhaps the ban of homework is the best reasonable way to improve countries’ academic achievements.